Contact configuration 2 x NO / NC changeover contacts, 2 NC break contacts. 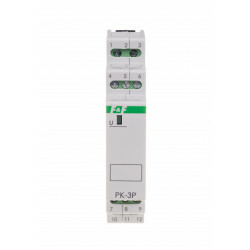 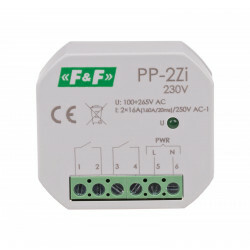 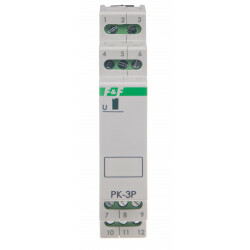 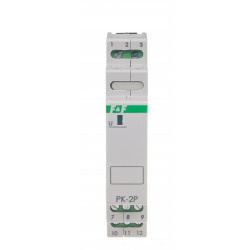 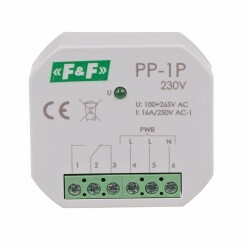 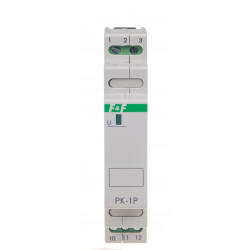 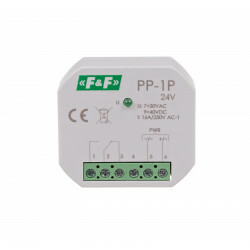 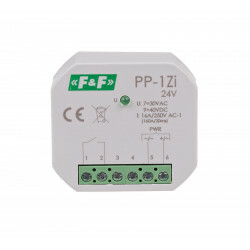 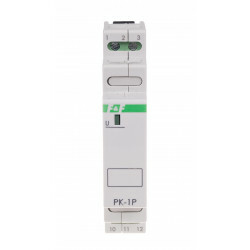 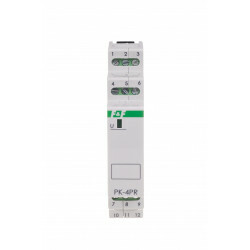 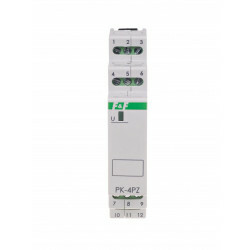 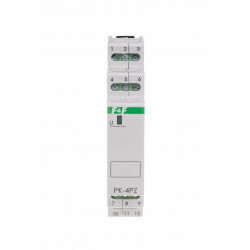 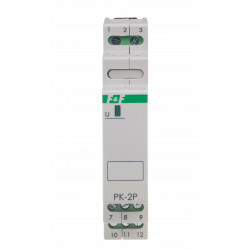 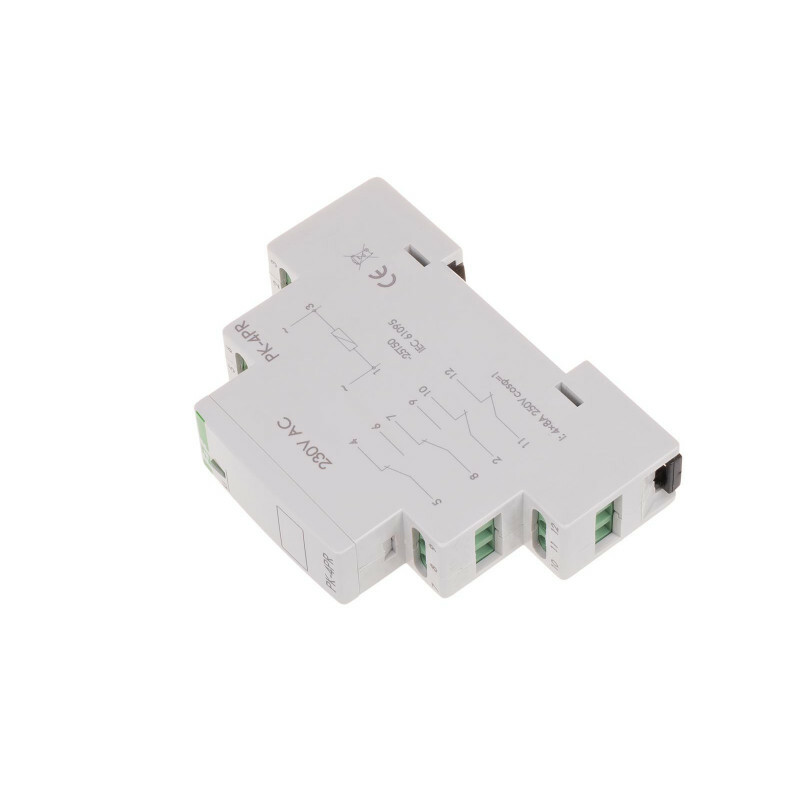 Load current 8 A. 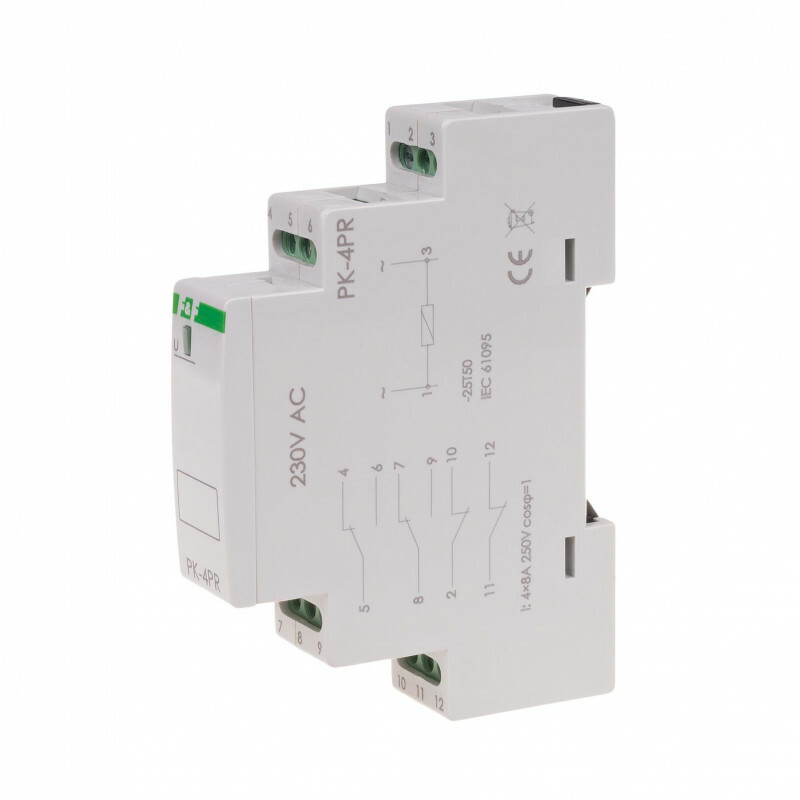 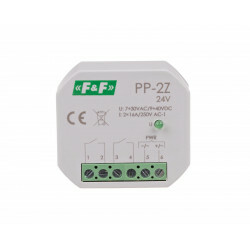 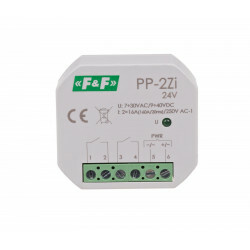 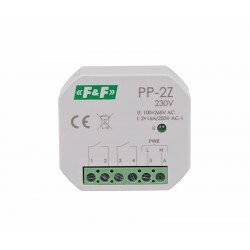 Supply voltage 230 V AC/DC.